We all have our favorite spots. Those places where we feel our best…the safest…the most at home. This is my girls! 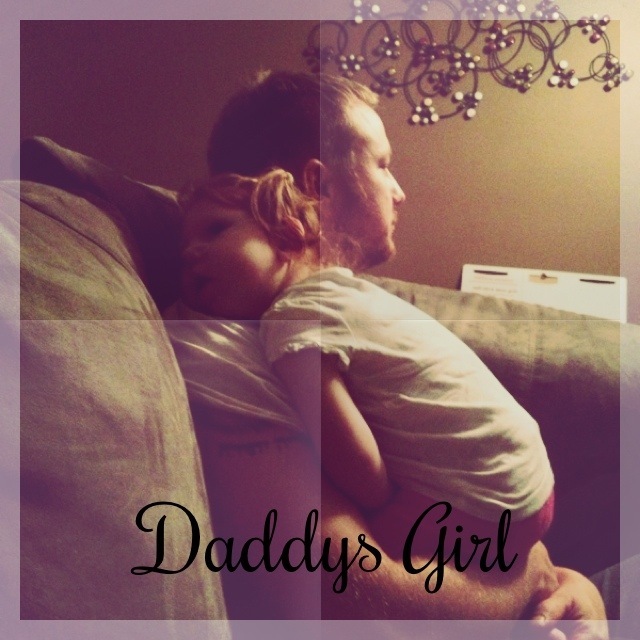 Right there on her daddy’s shoulder, cuddle deep in his arms. Next to heaven this is probably where she feels the most at home.